Rahul Gandhi was born on 19 June 1970 in Delhi. 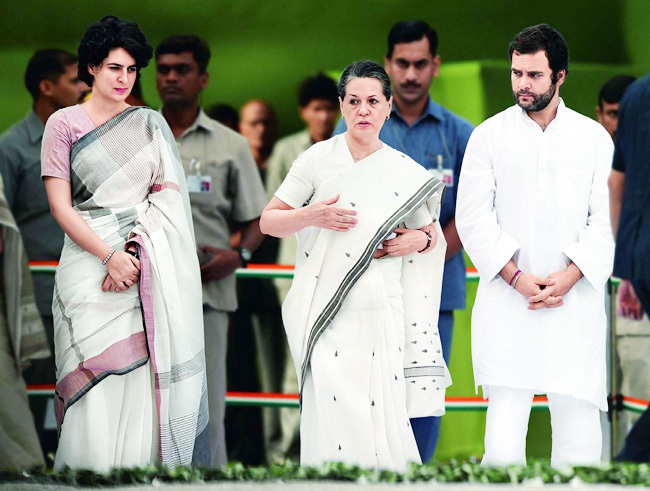 Rahul Gandhi is the fourth generation Indian politician of the Nehru-Gandhi family. He is at present the President and of the Indian National Congress. 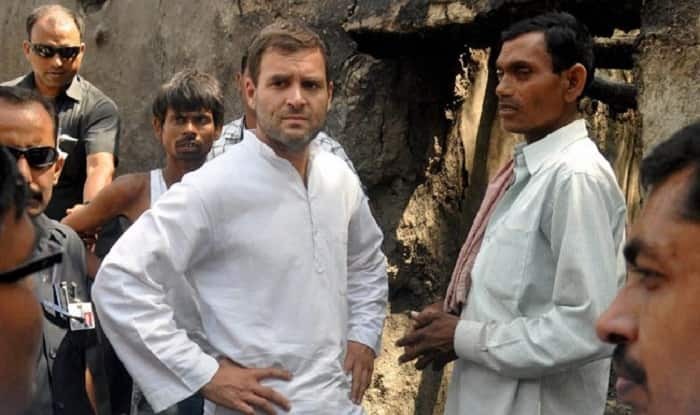 He is a Member of Parliament representing the constituency of Amethi in Lok Sabha. At present, he is in the second rank as a Congress Working Committee member. His grandmother, Indira Gandhi, the first and only woman Prime Minister of India, was a very influential and powerful lady. Rahul Gandhi is considered to be the new and young face of the party. Completed a four-year AB course in Economics at Harvard University but did not get his degree. He transferred later due to security reasons to Rollins College in Florida where he completed a B.A. in 1994. Received an M. Phil in Development Economics after attending Trinity College, Cambridge. Newsweek alleged in late 2006 that he had not completed his degrees at Harvard and Cambridge or kept his job at the Monitor Group. He says that if anyone from the Gandhi-Nehru family had been active in politics then, the Babri Masjid would not have fallen. He says once the Gandhi family decides on something, it makes sure that is accomplished whether it is throwing out the British, breaking up Pakistan or taking India into the 21st century. In May 2004, he won the Lok Sabha elections from his father’s constituency of Amethi in Uttar Pradesh and won a landslide majority. He won by a margin 300,500 votes. His sister Priyanka was his campaign manager. He concentrates mainly on constituency issues and the politics of Uttar Pradesh. Was made Congress general secretary and inducted into the Congress Working Committee on September 24, 2007. Will be in charge of the Youth Congress and the National Students Union of India (NSUI). Rahul was born as the 1st of the 2 children of Rajiv Gandhi and Italy-born Sonia Gandhi in New Delhi, India. After graduation, Rahul Gandhi worked at a management consulting firm in London- Monitor Group. He was 14 years old when his grandmother, Prime Minister Indira Gandhi, was assassinated by her security men. Incidentally, he is the same age as his late uncle Sanjay Gandhi was when he won the elections from Amethi years ago. Like his father, he trained at a shooting range in the Aravalli ranges near Delhi. He was not admitted to St Stephen’s on merit but from the sports quota. Media inquiries report that he attended under the alias “Rahul Vinci”. He and his sister, Priyanka went to Karachi and watched the first ODI match between India and Pakistan in March 2004 and the public in Pakistan were happy to see them. On 21 July 2018, during his speech in parliament, he unexpectedly hugged PM Narendra Modi and winked towards party colleagues.